Ethiopians may have experienced a frustrating sense of déjà vu when they tried to log on to social media or use the internet on their cellphones Wednesday. That’s because the Ethiopian government has terminated mobile internet connectivity, a tactic the administration has used repeatedly in recent years to quell anti-government sentiment. Ethiopia’s deputy communications minister, Zadig Abrha, confirmed to AFP on Wednesday that “mobile data has been deactivated,” but declined to provide any further information. The country’s sole telecommunications provider, the state-owned Ethio Telecom, has also refused to comment. Preliminary data from Google showed a dramatic fall in search traffic from the Horn of Africa country from Tuesday afternoon, which did not appear to have returned to normal by Wednesday evening. It is unclear whether both mobile and fixed internet connections were blocked, but the majority of Ethiopians who do use the internet do so on mobile devices: The country has 11.95 mobile-broadband subscriptions per 100 people, compared to 0.66 fixed-broadband subscriptions, according to the International Telecommunications Union. 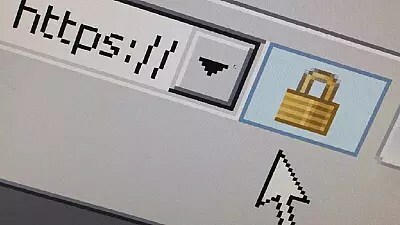 Julie Owono, the director of Paris-based internet freedom organization Internet Sans Frontières (ISF), says that the latest reports she has received were that internet connectivity had returned by Thursday morning, but that connectivity was not stable or fast. Owono tells Newsweek that access to some social media websites remains restricted. Despite being one of Africa’s fastest-developing economies, Ethiopia has an extremely low internet penetration rate of just 2.9 percent, according to U.S. NGO Freedom House; in neighboring Kenya, penetration stands at 43 percent. This time, the internet shutdown appears to be linked to university entrance exams taking place across the country this week. Around the same time in 2016, Ethiopia blocked access to social media sites—including Facebook, Twitter and Instagram— after copies of the exams were leaked online. The Ethiopian government has not confirmed whether the exam period, which ends on Friday, is the reason for the shutdown. Newsweek contacted the Ethiopian embassy in London for a comment, but received no immediate reply. Ethiopia is not alone in Africa in closing down the internet to deal with social issues. In April, Cameroon lifted a three-month internet blackout in the country’s English-speaking regions, home to about one-fifth of the population, following mass protests there in late 2016. Egyptian authorities have ordered internet service providers to block access to 21 news websites, claiming that they backed terrorism or reported fake news, in a move criticized by press freedom activists. Internet blackouts have also proven to be financially costly to countries. 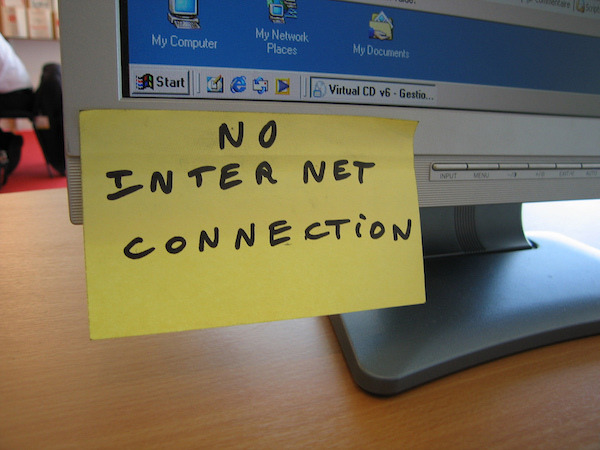 Between July 1, 2015 and June 30, 2016, the internet was shut down for a period of 30 days in Ethiopia; this cost the country’s economy $8.6 million, according to a report by the Brookings Institution. The media advocacy group, Reporters Without Borders (RSF) has slammed the Ethiopian government for an internet shutdown believed to be linked with upcoming national exams. According to RSF, the action was “a danger to freedom of information and press freedom.” The nationwide blackout started late Tuesday without formal communication. A deputy communications minister later confirmed to the AFP news agency, Zadig Abrha as simply saying “mobile date has been deactivated.” It is not known when services will be restored. The shutdown is aimed at preventing a repeat of leaks that occurred last year. We are being proactive. We want our students to concentrate and be free of the psychological pressure and distractions that this brings. 3rd day of nationwide mobile internet blackout in #Ethiopia : a danger for freedom of information and #PressFreedom ! The government subsequently confirmed the shutdown and said it was to protect the integrity of high school exams. Thousands of students will take the Grade 10 exams between May 31 until June 2 whiles Grade 12 papers will be taken between June 5 and June 8. The respective exams are for university entrance purposes and also for enrollment into national vocational courses. “The shutdown is aimed at preventing a repeat of leaks that occurred last year,” Mohammed Seid, public relations director of Ethiopia’s Office for Government Communications Affairs, told Reuters. There was a widespread leak of exams papers last year leading to a cancellation of papers. Beside shutdowns related to education, the government has also blocked internet in the wake of anti-government protests that hit the country last year. Even though it is not known exactly when services will be restored the government says only access to social media was blocked and that other essential services like airline bookings and banking outfits had access to internet. Diplomatic outfits and international organizations operating in the country also have connection.